A makeup artist must-have. 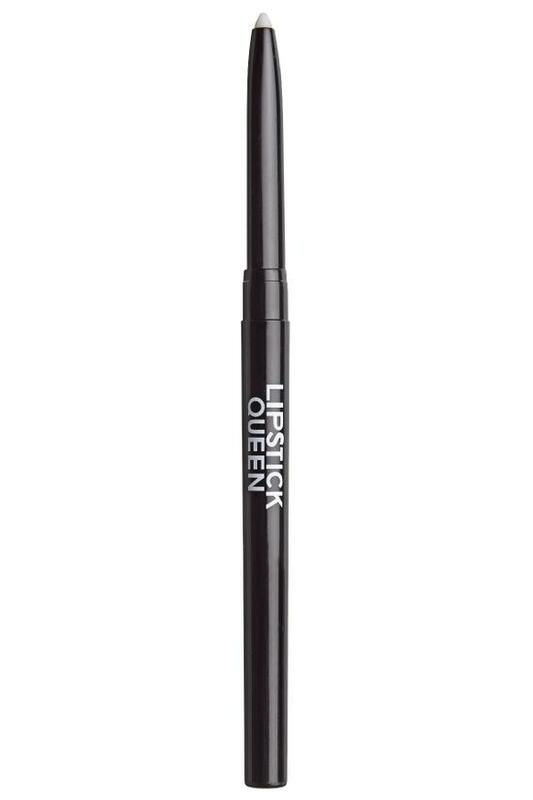 This one-for-all, invisible lipliner holds the line on migrating lipcolor, keeping your kisses in check, no matter your lipcolor or skintone. Makes every lipstick feather-free. · Creates youthful definition with a no-tell line. Apply to lips before using a tinted Lipstick Queen lip product.